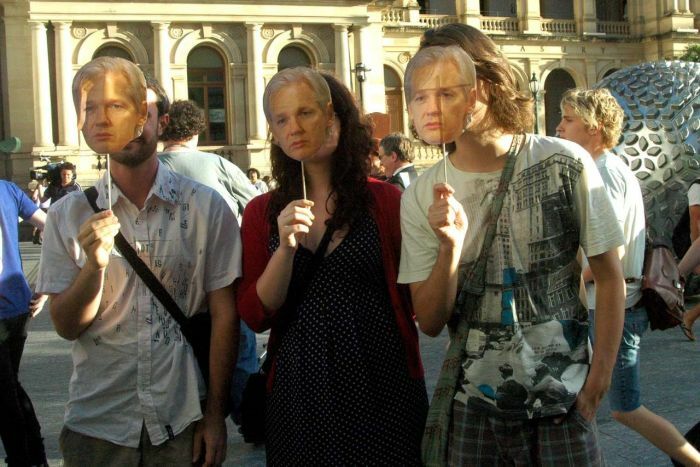 But while 2010 brought global attention, it also delivered the undoing of Julian Assange. So began a protracted legal battle by his lawyers to keep him from being forced to comply with the Swedish request because he believed the Swedes would hand him over to the Americans. 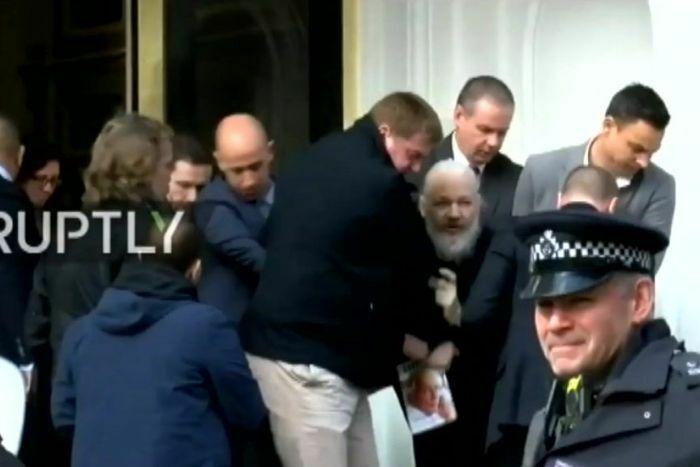 It was shocking to see how old, how unhealthy Assange looked as he was dragged from the embassy and into a police van. 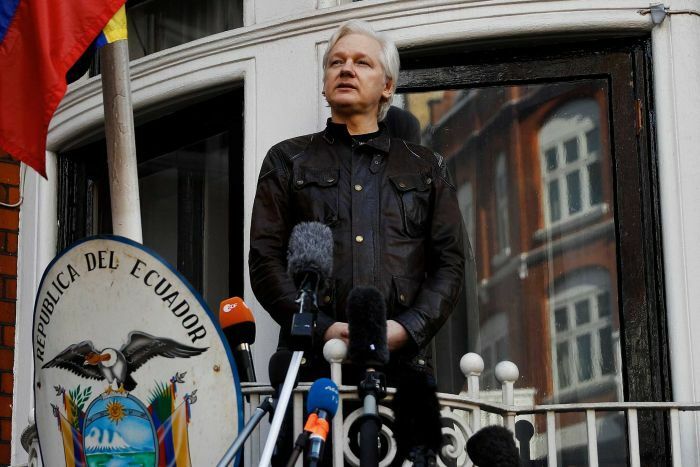 I had been inside the embassy for interviews years before and he seemed alright then. In the end, he lost the game of international politics. Certainly he wore out his welcome and the Ecuadorian President was happy to trade him away. Ever since he took to those small rooms behind Harrods all those years ago, control of his life was ceded, in part, to others.